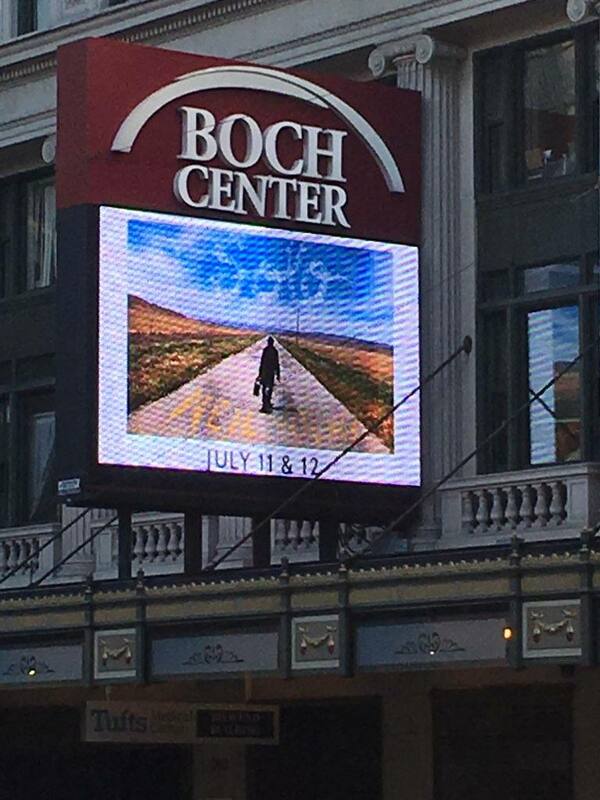 Here are some thoughts on Neil Young's solo concert at the Wang Theatre, Boston, MA, on Thursday, July 12 from our buddy Brian, Keys Left Hanging. I am stunned by the quality of Neil's voice as he opens with On the Way Home. It is strong and evocative. My show anticipation through the previous hours is richly rewarded. 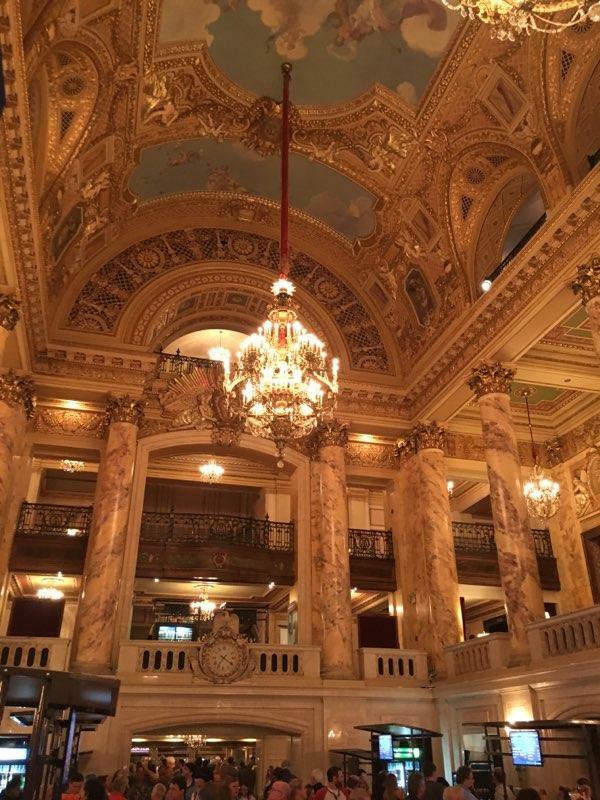 this beautiful building, we lingered long in the extraordinary three story lobby with its palatial decor. 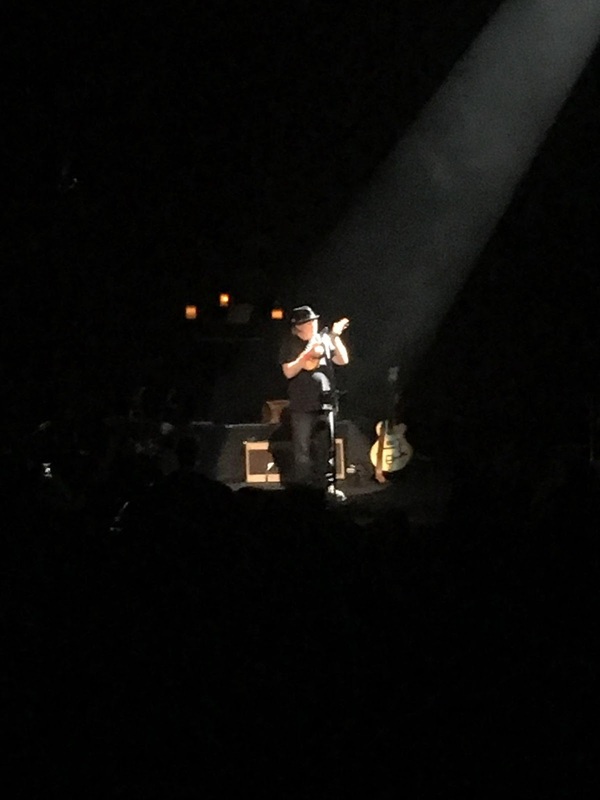 As we watched the Boston audience arrive, I realized that despite a long odyssey seeing live music in many places in the US, I had never seen a show in Boston. Our plan is to find our seats early to catch opening act William Prince, a Canadian First Nations artist who shares Winnipeg history with Neil. 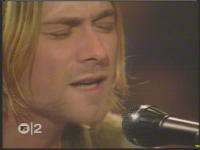 He brought his A game and impressed with his songs and voice. 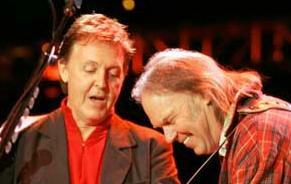 He shared his thrill at the opportunity to open for his musical hero. During the break, I had a great conversation with my seat mates to my right, a dad and his young son from New York City. It is the son's first time seeing Neil and his anticipation gives me a vicarious thrill. I loved the idea of their trip. Okay, so enough of the atmosphere, what about the show? I avoided setlists so I didn't know that the moving versions of Long May You Run and My My Hey Hey were short tour premieres. Conversely, I thought There's a World and Homefires were great rarities but had been performed at every show. Neil seemed to be in a good mood teasing that song requests assured they wouldn't be played. Later he said, "Stop the requests, I'm running out of songs!". He also commented while looking out at the folks up front that " you all seem to know each other". While I couldn't make out everything he was saying from the second section in the orchestra, I thought the story of his daughter Amber spontaneously painting his piano and how it makes him happy because " it reminds me of her" was touching. I saw the song Angry World listed in a review and pulled out Le Noise last week. Personally, I found that song and Love and War to be great examples of the depth of Neil's catalogue that he uses to great effect to reflect the present moment. The songs performed are a perfect balance of favorites and deep cuts to satisfy a broad audience. The electric version of Ohio on the White Falcon thrilled us all. 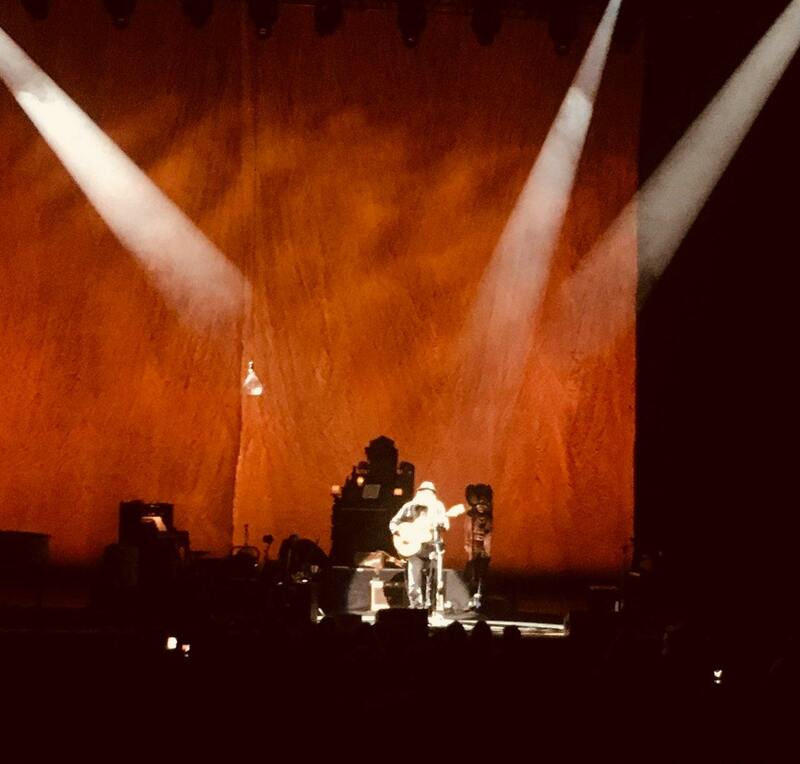 This beautiful show ended on a grace note as Neil dedicated a poignant Tumbleweed on ukelele to his sweetheart. Mike and I smiled broadly as we all filed out onto Tremont Street in the Boston night. Thanks Brian! Glad you & Mike had a good road trip to Boston. Catch you guys down the road! still no new songs. very surprising indeed. No. Not really. It has happened several times in the recent past. Yeah I wonder why he never played Change of Heart or Children of Destiny, or at least Indian Givers. Or Wolf Moon. Many great songs in the latter days actually.